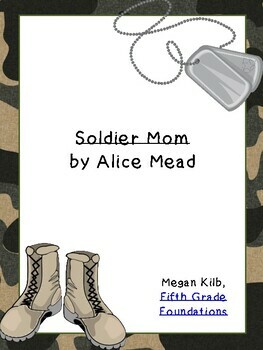 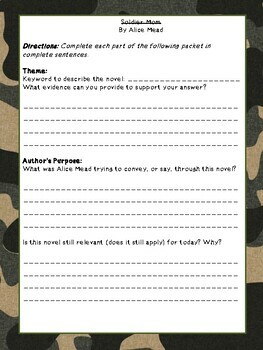 Here is a series of activities for Alice Mead's historical fiction novel "Soldier Mom". 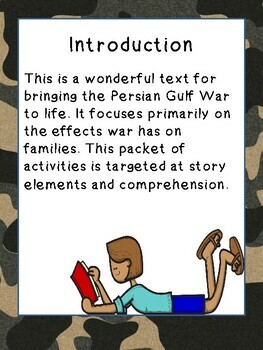 There are comprehension quizzes, characterization activities, setting activities, conflict questions, and point of view questions. 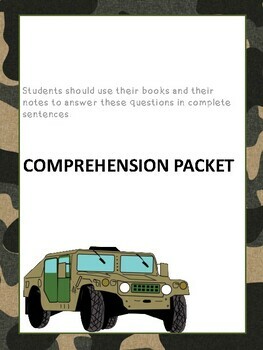 Students are asked to cite evidence from the text throughout the questions, making this a perfect resource for teaching the common core standards.